Nice fit. 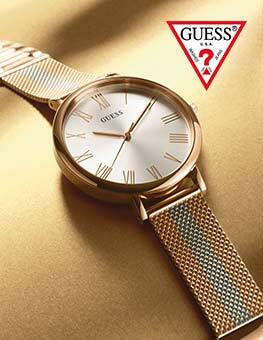 A slim watch that isnt too chunky . Excellent service and quick delivery. 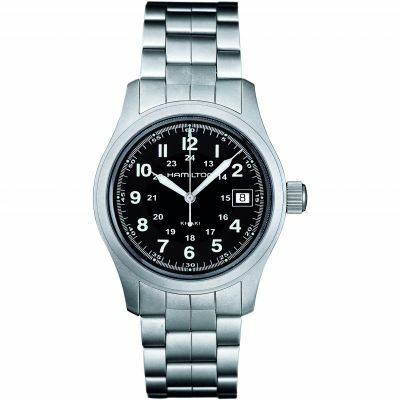 Quality watch from Hamilton part of the swatch group, uses a quartz movement found in a lot of more expensive watches such as Tag. Build quality is fantastic and its very light watch, great handcrafted leather strap too hence sometimes the leather is more tan than brown. The face is very easy to read with the large numbers great lume. The 38mm is a perfect fit for me, I have a 7 inch wrist. My first watch from watch shop and wont be my last, ordered very close to Christmas and it came with lots of time to spare. Great watch - looks the part. One of the few stylish military pieces which is not big and overblown. 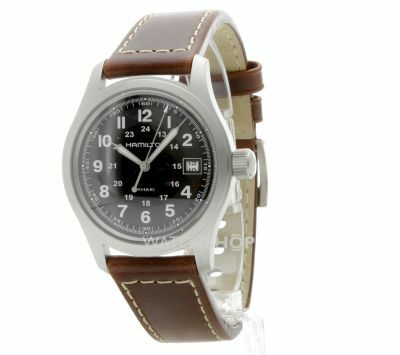 A simple tough watch which looks good. 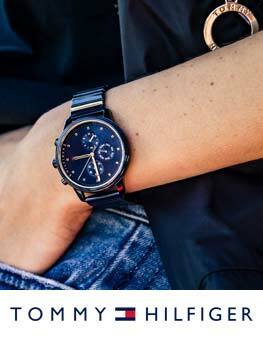 The strap is nice leather with a great colour, the black dial of the watch is simple and readable. This is a slim watch and quite versatile. You could wear camping, with jeans or even grab and go with a suit as it fits neatly under the shirt cuff. Looks more expensive than it was. Beautiful watch ,simple design and very good quality for this price.the 38mm model could be a bit small for people with large wrists,same apply to the strap as well. 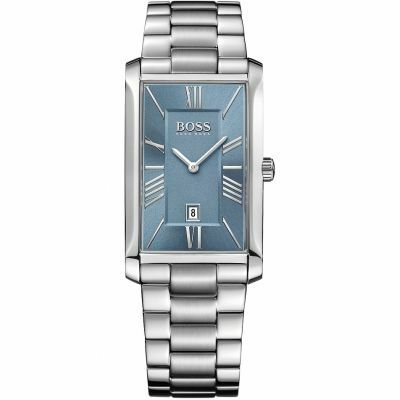 This watch is absolutely fantastic and my boyfriend loves it. Very easy to read dial, you just need a second to say what time it is now unlike all those fancy watches with weird dials. It illuminates when its dark - the indexes are easy to read. The mechanism which allows changing of the date clicks nicely when you move it forward, so you can be sure it has been set appropriately. Genuine leather brown strap is nice and thick but it should be slightly longer in my opinion even though my boyfriends wrist is rather medium size. Overall 5+ out of 5. This Hamilton classic is becoming increasingly hard to find. Could not have had a better online shopping experience from Watchshop, thank you. Just the watch that I have been looking for. The watch is constructed to the best possible standard. The leather strap is very nice and appears to be hard wearing. However, I would say that a person with a large wrist might struggle with the size of the strap. I have a medium sized wrist and I am on the second to last hole. Putting the strap aside, I am very pleased with the purchase and highly recommend. In summary, a top watch at a reasonable price point. Great classic style. Easy to read white numerals on a black face . Nicely stitched sporty leather strap . Well finished case which you expect from Swiss quality. Not too large,heavy or ostentatious but it will be admired, only had mine a couple weeks and been asked several times what make and where I got it. Very stylish and good quality - and excellent value. The glass is sapphire crystal, and scratch resistant. 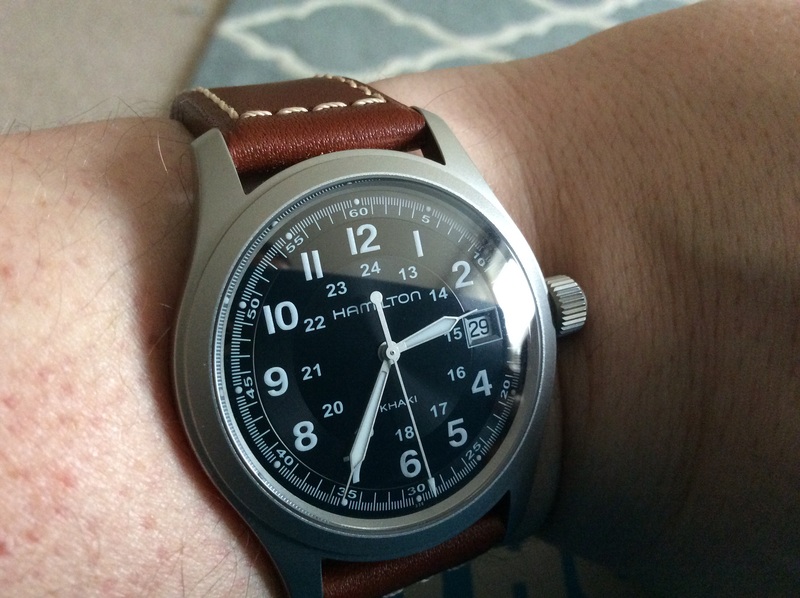 I also own other watches but the Hamilton with the leather strap makes it appear sporty and classy. The dial and hands are beautiful and clearly readable. 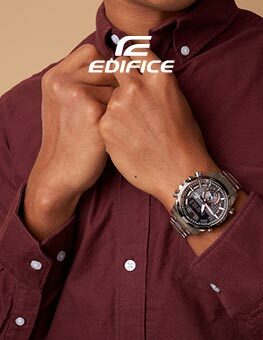 It also looks tough with a solid stainless steel case which should protect it from sweat. The 100 meters of water-resistance is a further bonus . Because the watch is simple and has a usfeul quartz movement, parts should be available for many years although there is less chance of mechanical failure. It is a solid watch and looks more expensive than it is. I would strongly recomend this watch. 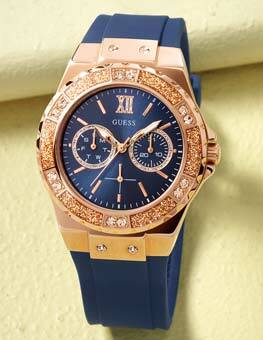 All in all this is a beautiful watch.